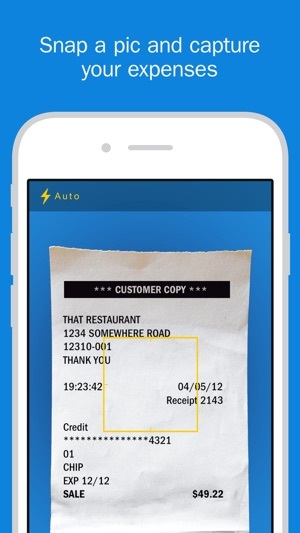 An existing Classic account is required to use this app. 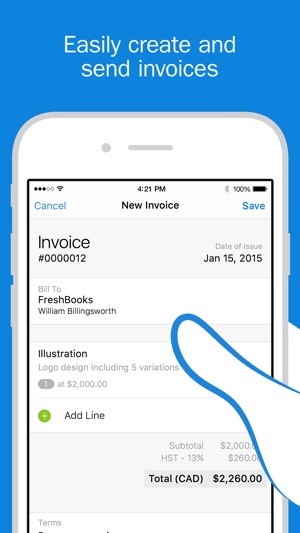 To create a new account, please download the new FreshBooks Cloud Accounting app. All of your information will be backed-up and synched so you can check in on your business from any device, anywhere. 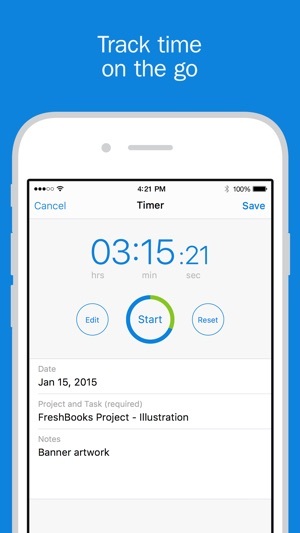 Directly from your device, you can create professional-looking invoices in seconds and keep your business organized. You can even get paid up to 11 days faster. The Classic App also integrates with desktop to allow you to generate a variety of reporting options that help you track your business and make tax time easy. 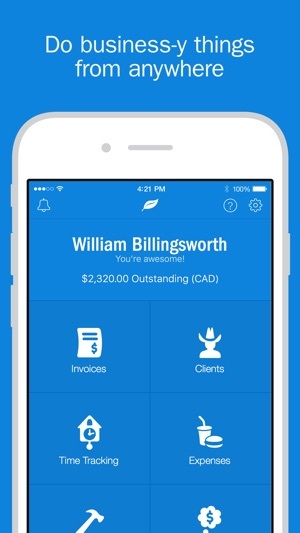 The FreshBooks accounting app is free to try for 30 days. After your free trial ends you can choose a paid subscription that works for you. Paid plans start at USD $19.99/month and can be purchased easily through iTunes. We are always improving the app. This update resolves some bugs and improves overall performance. Price too much for level of service. Well I’ll just start by saying that I’ve been a customer for almost 6 years. The app is not fully functional when mobile. There are annoying things in the software too. They don’t really care though so here I’ve given the star rating it really deserves. 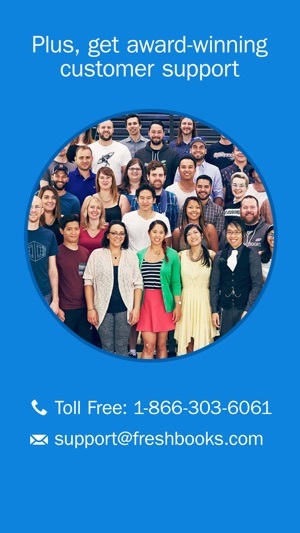 Their customer service people are good, but their development is not great. I have deleted and reinstalled the app, exited, reopened, turned my phone off and on and still every time I try to click projects and review my list of projects the app freezes. I can’t scroll through my list, can’t go back, have to force quit the app. Would like to able to review ongoing projects as unbilled hours. Way over priced. They always raise prices and worst off charge fellow Canadians in USD. HORRIBLE CUSTOMER SERVICE. Look for alternatives.